Art is thriving now more than ever. With millions of artists and art enthusiasts from different parts of the globe producing original and dynamic work daily, art is quite possibly a mergence of conception and experience that will not die down any time soon. It is something that will continuously affect and reach out to the human condition. Diverse, fascinating, and beautiful as it is, art can also come with complexities, especially when it is mixed with business. One complexity comes in the form of legalities. 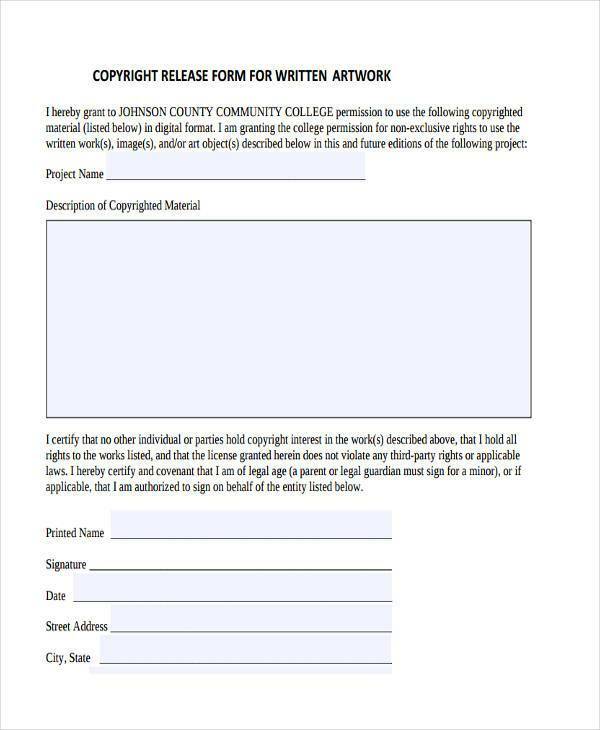 With civil lawsuits regarding ownership on artwork and the like becoming more prevalent, the number of artists looking to safeguard their work with the aid of legal documents, such as Release Forms, is increasing. If you possess a good eye for photography, working as a photographer or starting a photography business may be appealing. Apart from a premium camera and other essential equipment, one other element you will have to worry about if you are planning to pursue this type of venture is the legal aspect. After utilizing your equipment, working with talent, and producing bankable images, taking ownership legally will need to be your next step. 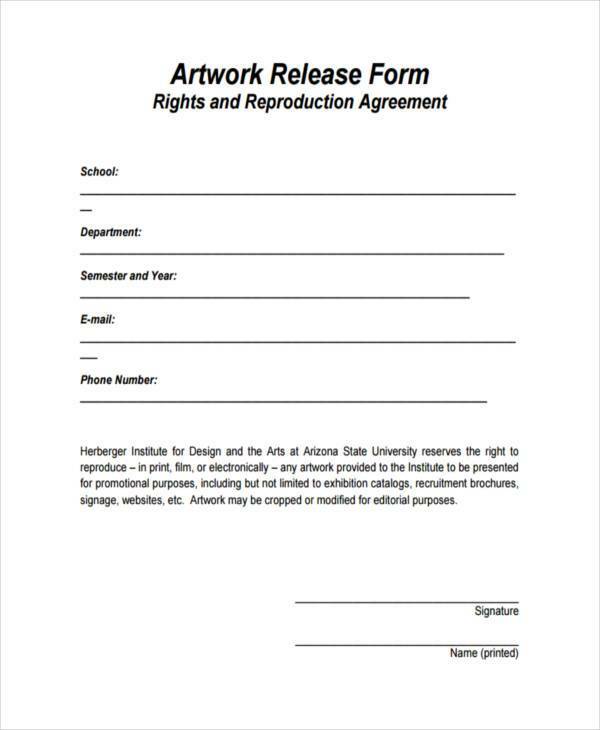 This particular step is done with the production and signing of release forms. 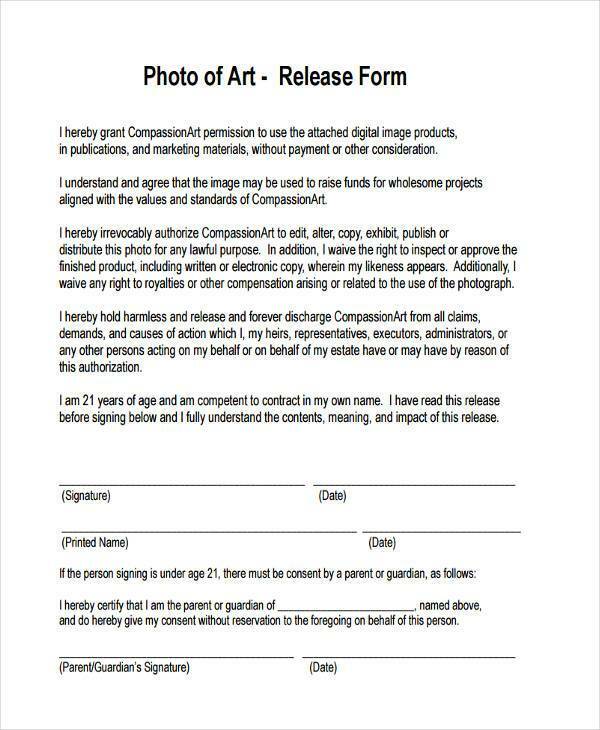 The premise of a photography release form is simple. Through it, you legally declare that the images you took belong to you or to your business, and that you can do whatever you wish with such output (i.e. publish them). 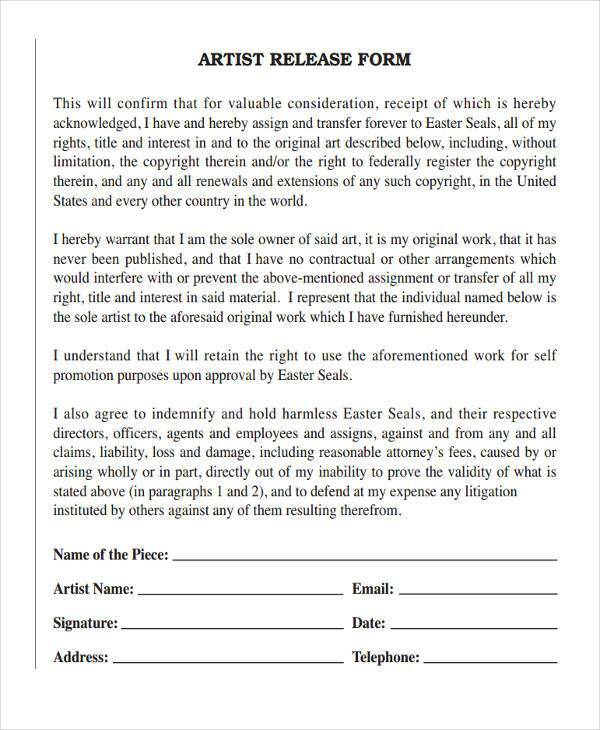 The document need not be notarized when you produce it, nor do you need a lawyer to make it official. 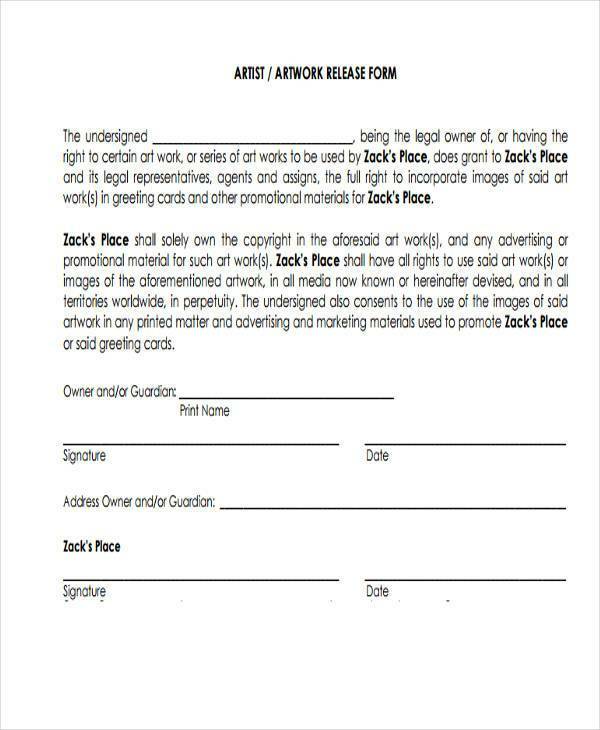 It will only require your (the photographer’s) signature. Model Release forms, on the other hand, are different. 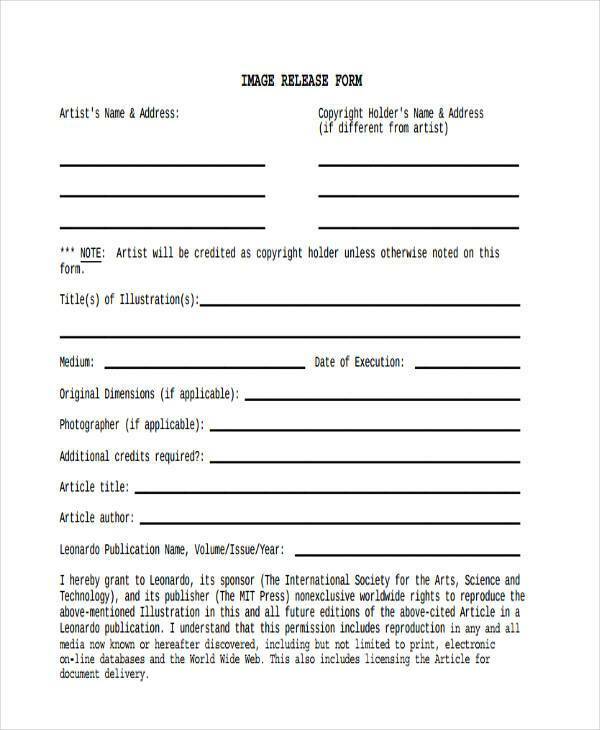 Instead of your signature, it is the talent (model) that will have to affix their signature on their document. This will signify that the model gives the photographer permission to use the image in which they are featured to their liking. 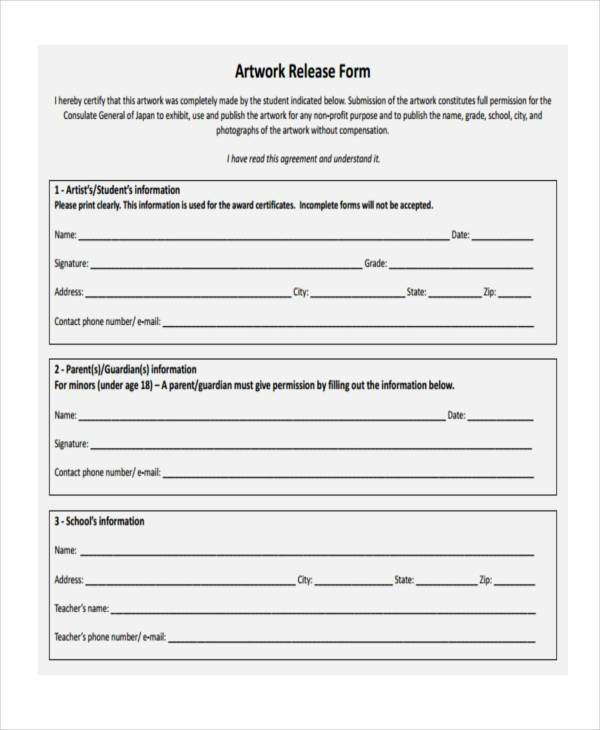 Though you can always obtain samples of Photographer Release Forms from the internet (such as the ones found on this page), you can also opt to produce your own, especially if you want such documents to bear the distinctness of your business. 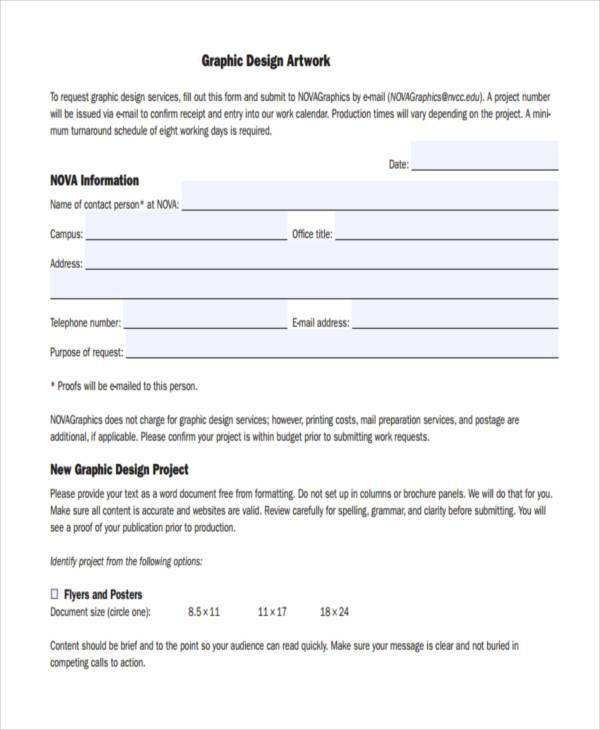 Consider producing electronic forms. This is more cost-efficient than producing printed copies. You can simply put your form together in a word document. After which, you can convert the file to PDF format. If you decide to print out your forms, make multiple copies. 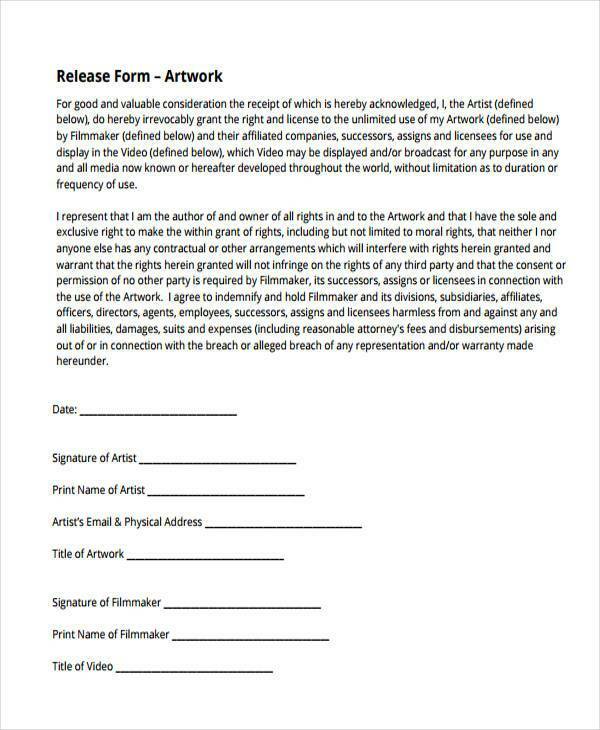 Print out several copies of your release form, just in case you or other parties who will be filling it out or signing it make an error. Be critical with your wording. The process of creating your release form has to be done meticulously. You have to be careful with the information you state. When you, your talent, or your client is required to provide details, especially in handwriting, you must see to it that it is clear and legible. Associate a specific form with a particular shoot. Produce a printout that contains thumbnails of the images from a particular shoot and put it in a folder with its respective release form. Doing this makes for easier identification.